Local officials say not enough of the revenue Michigan takes in around Tax Day goes to cities, towns, and counties. 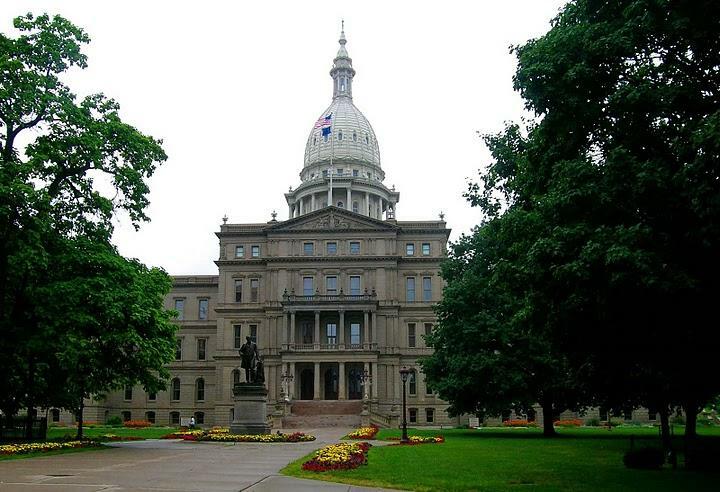 The Citizens Research Council says revenues to local governments in Michigan have dropped by about $1 billion in recent years, while state tax revenues have grown by about the same amount. The nonpartisan Citizens Research Council released a study Tuesday that shows state revenue grew by more than $1 billion between 2009 and 2012. At the same time, local government revenue dropped by about the same amount. The Michigan Municipal League (MML) says the disparity between local and state revenue is partly because the state has cut aid to Michigan communities. “What’s really interesting is that we have all of this different research, all of this data from various sources come out to say, hey look, the state has made a conscious decision to not invest money in communities,” said MML Director of State Affairs Samantha Harkins. Harkins is applauding Gov. Rick Snyder for proposing an increase in state revenue sharing with Michigan communities in next year’s budget. But she says broader changes are needed to fix the problem.